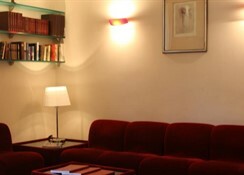 Hotel Garda is located on an elegant building dating back to the late 1800s, close to the famous via Veneto, the "dolce vita" street, within walking distance from Spanish steps and via dei Condotti, and near the green park Villa Borghese. 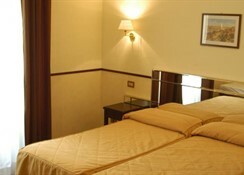 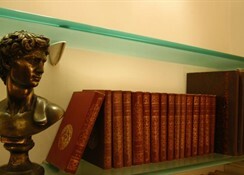 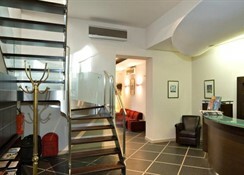 Although the hotel is on the 4th and 5th floor it provide an excellent comfort and modern style. 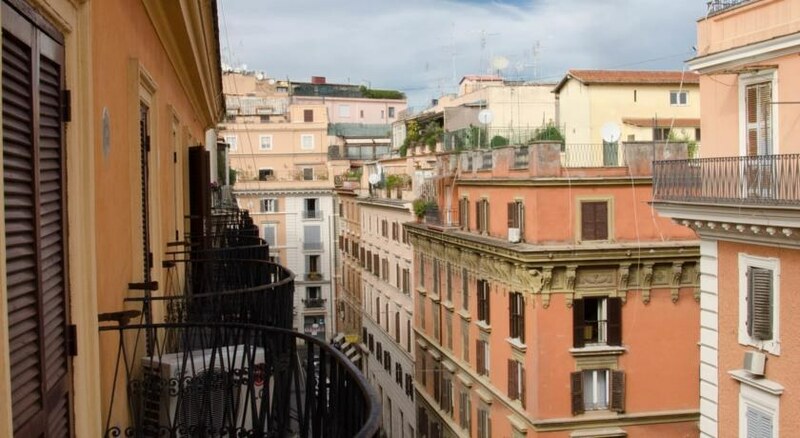 From this excellent location all the main tourist sites, such as the Coliseum, the Vatican and the Roman Forum are easily reached. 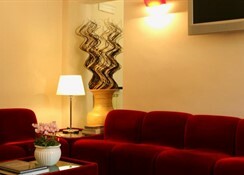 Hotel Garda's rooms are comfortable and fully equipped, a unique opportunity, not to be missed by the tourist who is looking for accommodation in Rome's world famous street without spending the amounts of money required by the numerous 5-star hotels situated in the same area, the capital's most renowned.